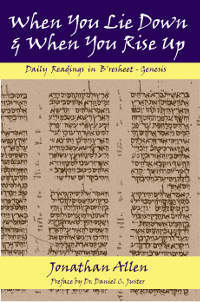 In 2011, Jonathan published a set of five Torah commentary books drawn from the first seven years of his weekly on-line Torah commentaries. 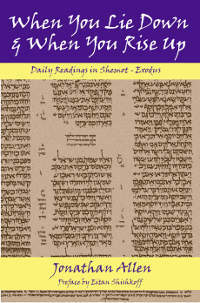 Brought together in book form, these provide one reading a day for one year, the complete Torah-reading cycle, including the special readings for the major biblical feasts. 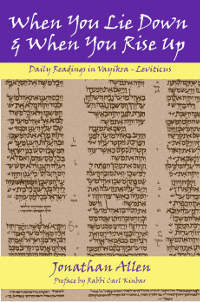 Each reading contains a short Hebrew text, a commentary that draws upon traditional Jewish writers and thought as well as the New Convenant writings and Christian commentators, some suggestions for futher study and a challenging application. 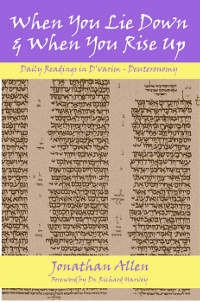 Endorsed by major figures in the Messianic Jewish movement, such as Dr Dan Juster, Dr Mark Kinzer, Rabbi Russ Resnik, Eitan Shishkoff and Dr Richard Harvey, these books are a powerful study and devotional guide to reading the Torah in the Messianic Jewish way. The books are very reasonably priced and are readily available from Amazon in a number of countries. 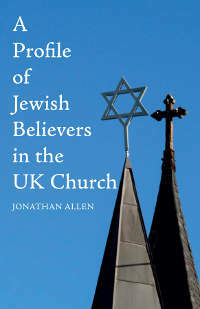 In 2018, Wipf & Stock Publishers (of Eugene, Oregon) published Jonathan's first academic book, "A Profile of Jewish Believers in the UK Church". A revision of his PhD thesis, this explores what it is like to be a Jewish believer in Yeshua in the UK church through over fifty interviews. Comparing the field results against known social science theories of identity and memory, Jonathan shows how the church matches the expected behaviour that the theories predict and fails to match the biblical mandate developed from well-known passages in the books of Romans and Ephesians. The book is available from Amazon and, if you are in the UK, directly from Jonathan. 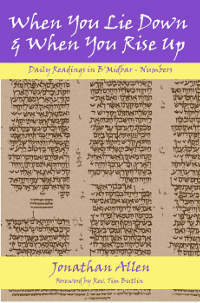 Send him an email to order a copy at a special discounted rate.